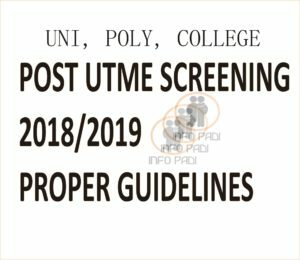 UNIZIK POST UTME Screening Application/Form- This contains all you need to get the screening form, the cut off mark for the department of your choice, how to successfully apply for admission and how to finally get the admission you so much desire and deserve. Carefully go through this update, so you would be properly informed. The cut-off mark is 180 and above. The screening exam would take place in the month of September, 2018. Candidates who also did change of institution to UNIZIK and change of course can also proceed to process the 2018 UNIZIK POST UTME APPLICATION. 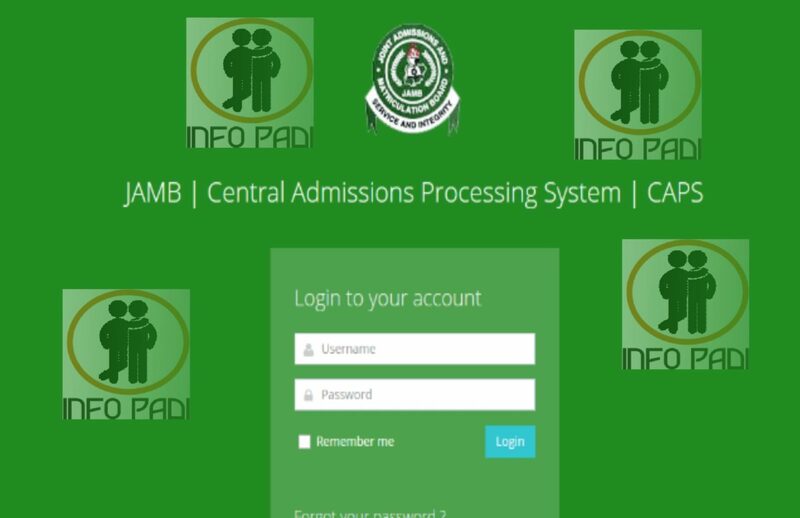 Click on Create Account Enter your UTME REG Number and a valid email address (GMAIL ACCOUNT PREFERABLY, because there may be delays in receiving messages on other email accounts) and click Send. A verification code will be sent to your email instantly. Note- if you send multiple email verification request, use the last VERIFICATION CODE sent to your email. Please Note- Use your own phone number and valid e-mail address in order to receive timely alerts, messages and directives while applying for the admission. has unizik post utme start????? No it has not started, but be alert as we will update you soon. It depends on the school of your choice. Which school do you have in mind to attend? You can be admitted if you pass the screening exercise. pls alert me immediately Unizik Direct entry and post utme forms are out. Thanks. I scored 220 in jamb..will i be admitted into unizik for theatre art.. The screening would determine that. No date has been fixed yet, so we can’t say for now. Pls I score 191, can I be admitted @ Unizik to study Chemistry Edu. It depends on the outcome of your screening. Have the screening form for unizik been released?? good afternoon please is unizik post utme form out yet? No it isnt yet out. please notify me when registration for post-UTME screening starts. I scored 184 in jamb can I study English in unizik?